Jiangmen Sunbond Houseware Manufacturing Co.,Ltd. 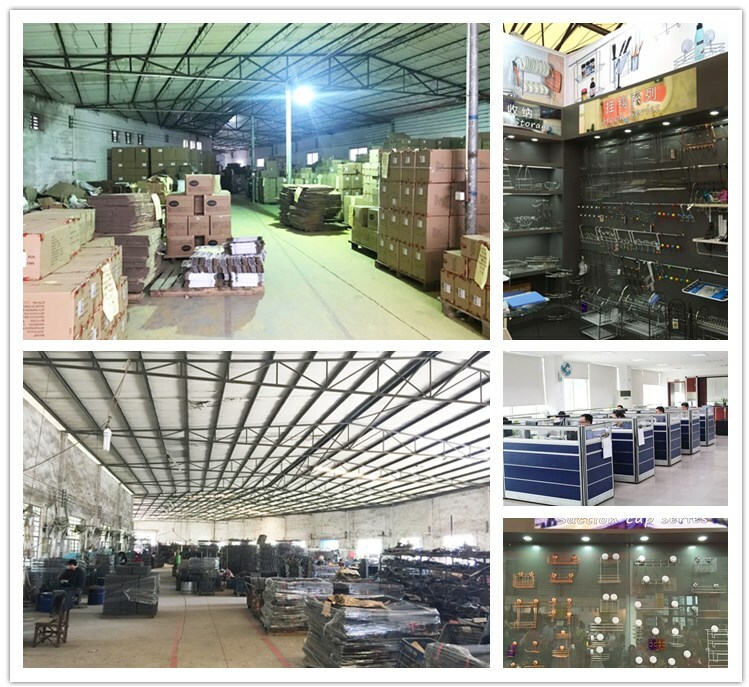 is located in Jiangmen city, Guangdong,one of the biggest sanitary ware and hardware manufacturing bases of China.Our factory covers 6000 square meters. 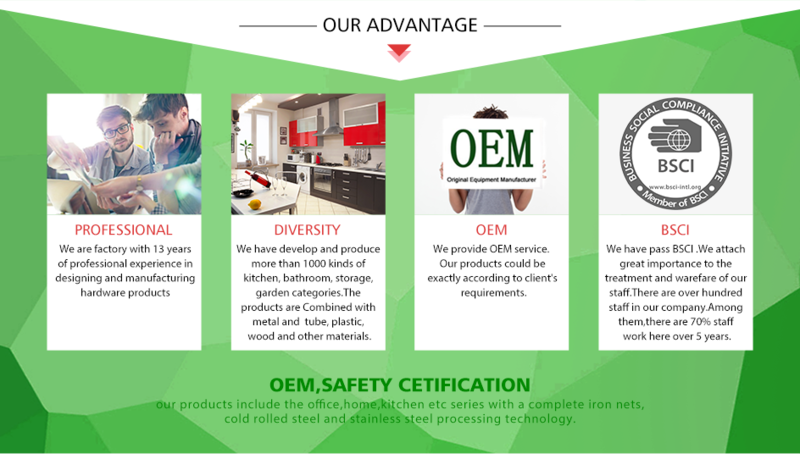 We have experience of 14 years of manufacturing houseware wire products,including kitchen accessories,bathroom accessories,hook series,sucker series and bracket series, etc.Combined with metal and tube，plastic, wood and other materials, we have made more than 1,000 kinds of productsin kitchen, bathroom, storage, garden categories. Different kind of final finishings are available, such as chrome plating, powder or PE coating, antiqued bronze，copper and Imitation gold coating etc. 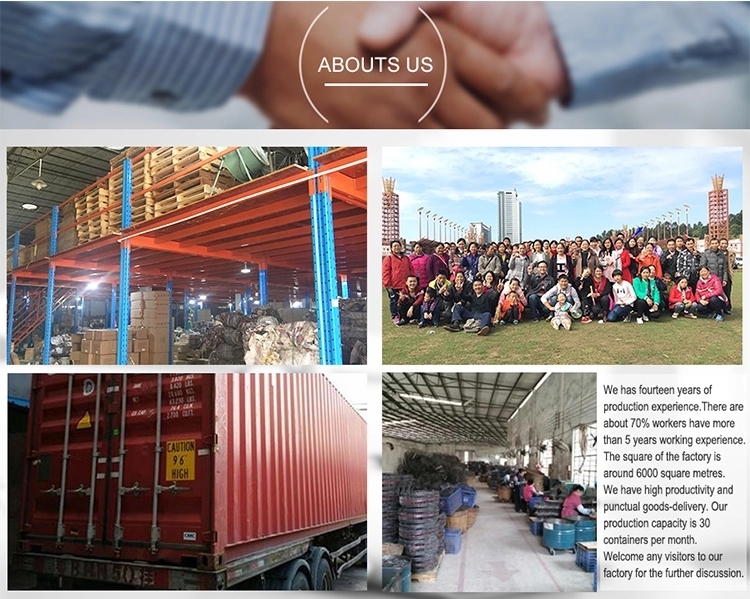 Our products are sold to Europe, North America, South America, Oceania, Asia, Africa.We have great experience of new product developments and audit of any standards. We are close to Hongkong, Shenzhen, Guangzhou ect. international airports and harbour ports. We welcome any visits to our showroom and factory for further discussion.